Fru-Gal.org: 2 Free Nuby Sippy Cups! 2 Free Nuby Sippy Cups! You may have seen my $1.03 Sears purchase a couple weeks ago... well today, Shop Your Way Rewards sent me another e-mail deal with $5 in free points when you redeemed any amount of your current points. 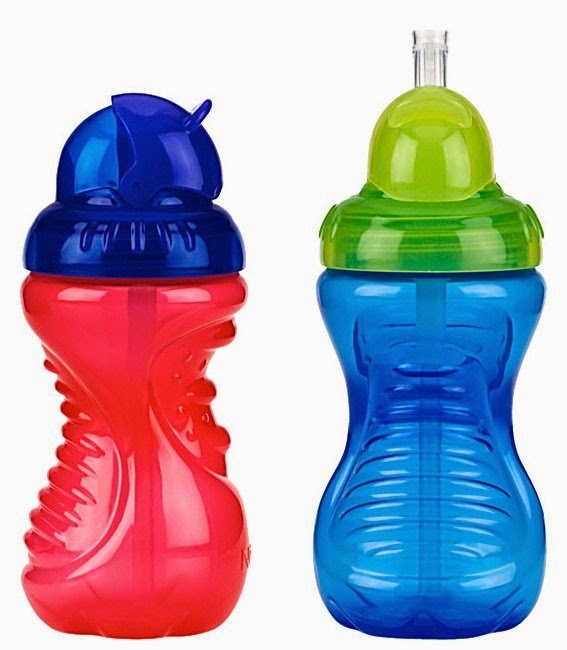 I had a few points on my card from the previous Sears purchase, so I was able to get 2 Nuby sippy cups for free with in-store pick-up at Kmart! You should really sign up for Shop Your Way Rewards! Using their free points offers, I get free/nearly free stuff from them quite often.